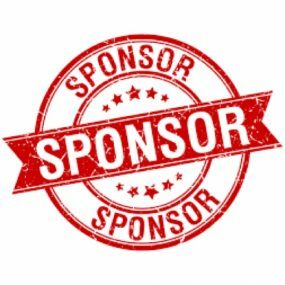 $500 Course Sponsor: All the Benefits of Partner Sponsorship along with a Headline on all Tee Signs at Designated Course. If you wish to have a logo included on your sign, please upload it below Any questions or if you are interested in any larger sponsorship packages please contact store@ironliondgs.com or call us 309-757-7685. We look forward to working with you and Thank you for your Support! !